. 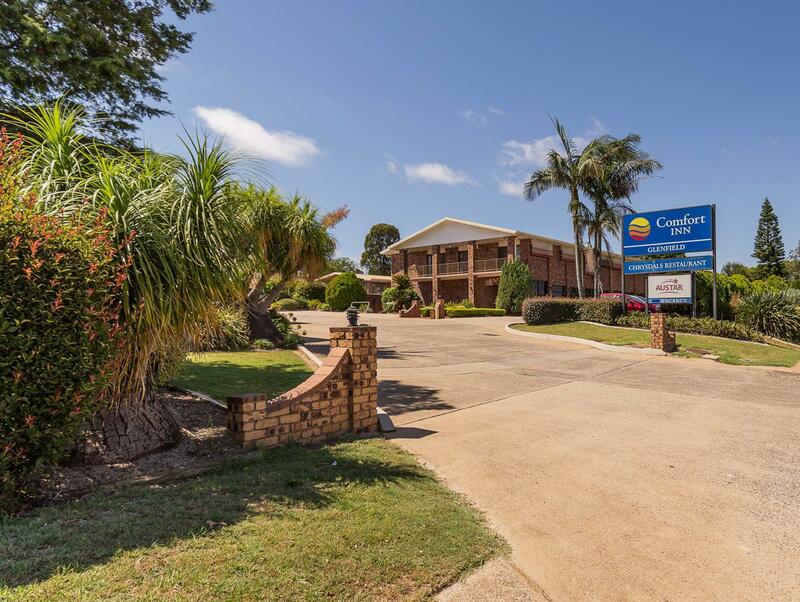 إن الخدمات الممتازة وحسن الضيافة العالي في Comfort Inn Glenfield تجعل إقامتك تجربة لا تنسى. إن واي فاي مجاني في جميع الغرف, مرافق مخصصة لذوي الاحتياجات الخاصة, صف السيارات, خدمة الغرف, غرفة عائلية هي جزء فقط من الخدمات التي تميز Comfort Inn Glenfield عن باقي الفنادق في المدينة. في الفندق غرف نوم يتجاوز عددها 51، كلها مجهزة بعناية وجمال وبعضها مزود بـ تلفزيون بشاشة مسطحة, بياضات, مناشف, اتصال لاسلكي بشبكة الإنترنت (مجاني), غرف لغير المدخنين. يقدم الفندق مجموعة واسعة من وسائل الراحة المتنوعة، كمثل: مسار جولف - ضمن 3 كم, حمام سباحة خارجي, حديقة. 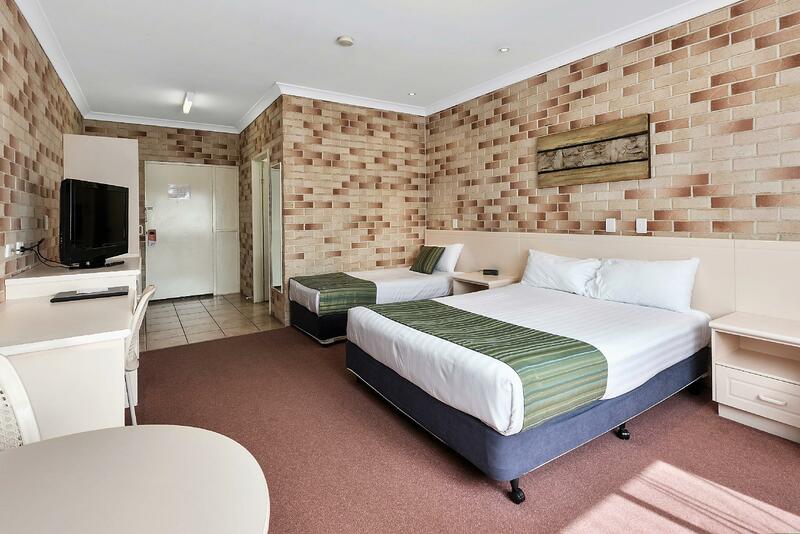 يحظى فندق Comfort Inn Glenfield بموقع ممتاز وخدمات يصعب منافستها. The grout on the lower bathroom walls was dirty. The aircon wasn't effective and there was no cutlery or plates. The restaurant wasn't operating as the chef was away and no substitute had been organised. The room stank of a nasty floral disinfectant. No good if you have asthma or are allergic to fragrances. Because the motel is on a main road it was very noisy. Advertised as 4 star - no - 3 star and that's a struggle. Thank you for your feedback. Firstly we do apologise that our accommodation didn't meet your expectations. I will address your issues so that we of course also get to comment on you also. Firstly we are 4 star rated which if you knew the industry we can't just make that up, we go through reviews yearly to make sure these are met. I have passed on your comments to the head housekeeper in regards to the grout as we have a very high cleaning standard in our rooms that must be met daily. We also don't use floral disinfectant. Normally our restaurant is open but as explained to you upon check in we were unable to avoid a family medical emergency to our chef - therefore without him we cannot open the restaurant. As explained we have many dining options within walking distance so there was no inconvenience. 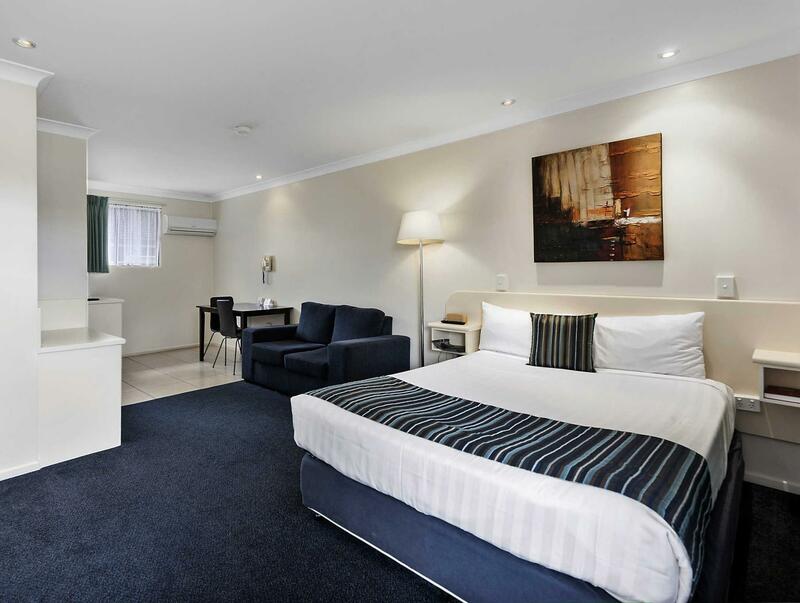 Like all motels we are situated on a main road, on some of our rooms are located at the front, 30 of them are situated up the back for guests who like less noise. All rounder motel. 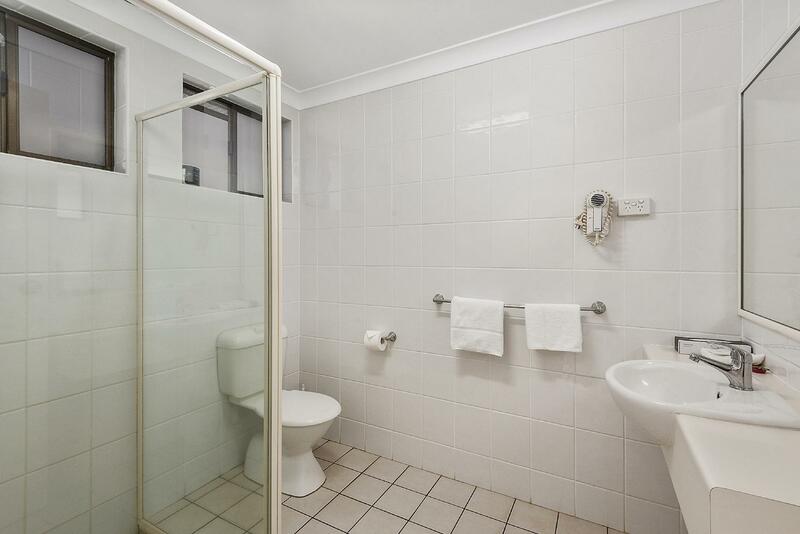 Very affordable, clean, perfectly located with a short stroll to all food cuisines and not to mention......fluffy towels in the room. The heat mode on A/c worked to perfection with the cold night we experienced in Toowoomba. Would definitely put this on top of the A list for motels in the area. Great place, clean, tidy, location was awesome! The bed so comfortable and fresh sheets. Would stay agian.